Here’s the truth of it: I want this baby to be a girl. How could I deny it? I have two boys already, of COURSE I want a girl! But what’s more, I have felt for a long time, that it IS a girl. I feel like I’ve already met her. When I was pregnant with Lukey, I thought ‘yes, it’s probably another boy.’ So I started brainstorming boys names since they are so hard for me. I ran several ideas by my hub, who nixed all. But when one day I said, “How about Luke or Lucas?” he said, “Yes, I like that.” And suddenly our baby was named Lucas and I already knew he was a boy. It just felt completely right. There were no surprises when the ultrasound confirmed that several weeks later. My baby was my Lucas, and I felt like we’d already met. This time around, the pregnancy has been VERY different. I’ve been out of control hormonal and definitely not as sick. I’ve been craving salty instead of sweet, I’ve been tired beyond belief. And as I thought about names, I could not come up with one boy name that I liked completely. Still can’t. But one day, just as with Lucas, I thought up a girls name and ran it by my husband. He liked it. And suddenly I find myself referring to this baby as this name (NO, I’m not saying it yet!) and thinking of it as a girl. Am I cursing myself? Are there dozens of you who are thinking “poor dillusional girl! That happened to So-And-So and they had 10 boys in a row?” I guess there is nothing to do but wait and see. Next Tuesday I will have my ultrasound and find out. And I’ll tell you on Wednesday (so I can have a day to process the info.) Okay, enough talk. I want YOU to guess what I’m having!! One of the classic Moustache Necklaces from the beautiful Ashley @ Little Miss Momma! These are so unique and hilarious! a $25 shop credit to the Etsy shop Your Memories Captured: My buddy Nina sells exquisite stencils like this and so much more!! 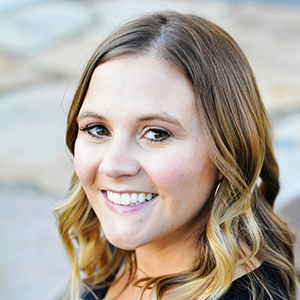 Plus she has an awesome blog, you have to check it out! 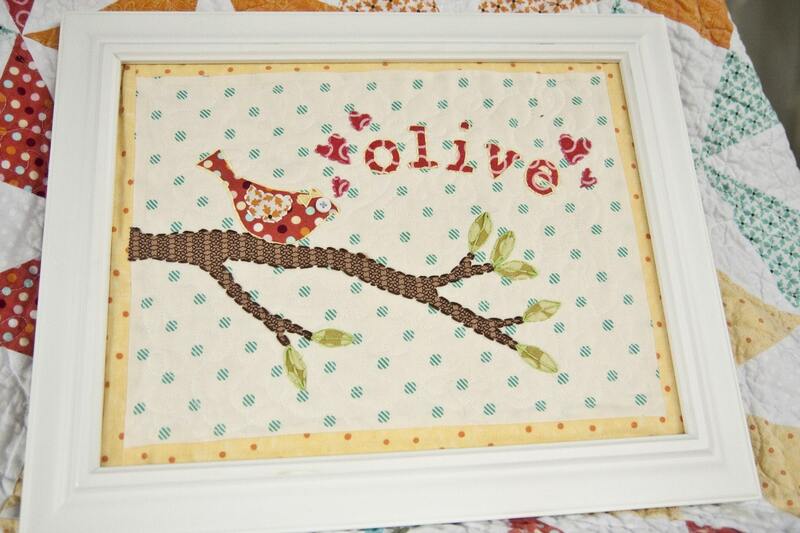 A custom Baby Bird Stitchery from the Oh So Talented Vanessa @ Lella Boutique!! (Seriously these are SO cute) And PS, all of Vanessa’s quilts have been recently discounted and you can get them for a STEAL! 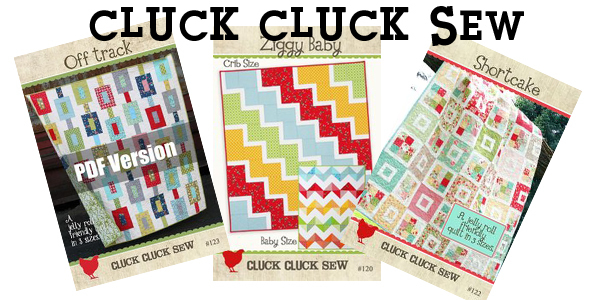 famous and INCREDIBLY talented quilter and blogger, Allison @ Cluck Cluck Sew!! 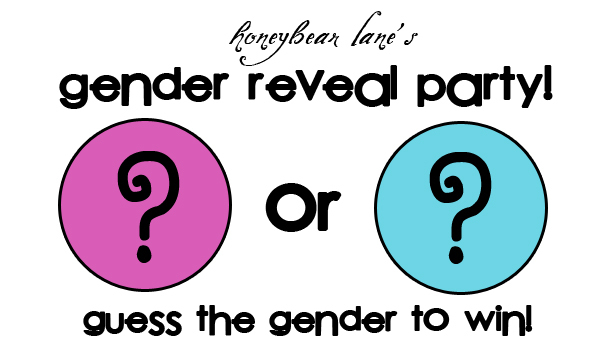 Leave your guess (boy or girl) in a comment! I will announce the winners on my blog next Wednesday, June 29th!!! And please visit my sponsors blogs/shops/FBs! I would not recommend people who I don’t think are awesome. Well, because I want you to be right and get what you want I am going to guess GIRL!! btw, are we supposed to leave another comment that we like you on FB or is that simply criteria to leaving this comment? I have to believe it is a girl. The three men in your family need some challenges. Before I even knew I was pregnant, I had already picked a girls’ name. My husband has three boys from his first marriage, I thought he needed a real challenge. When I found out I was pregnant, my mother had a dream about her granddaughter and we never even thought twice. I’m guessing if the prenancy is different from your first two then it’s a good chance it’s a girl. I had one of each and the girl was first (she’s 15 now). I craved salty french fries and chocolate shakes with her. My son (13-1/2) was a little different – peanut butter and tomatoes [not together]. We had a hard time coming up with a boy name that we agreed on, but our daughter’s name was pretty easy. Hope you get your wish! I guess if not you can try again! We’ve got a couple of families in our community that had four boys before they got their sweet little tomgirls. Best wishes! Love your blog. My guess is a boy! I don’t have facebook, but like you and your blog anyways…does that count? LOL! I’m going to say boy. Just to be different. But I actually already have a girl gift picked out for you – haha. Boy is my official answer on this blog though. Good luck to me! I guess a “girl”…whatever it is, congratulations. I love your blog (don’t do FB). As a person who had two boys and then a girl and my reading your symptoms, you ARE having a girl. I’ll say girl and cross my fingers for you. I’m so excited for your ultrasound and to see what it will be! I have my second ultrasound on Tuesday too…I could just sit in that dark little room all day and watch our little guy:) Congratulations and good luck! I feel like you’re going to have another boy, but I’m going to say official answer is girl since I know that’s what you’d like! So girl it is! Ah! I don’t know which to choose… I have 5 boys with no girls, so I’m going to have to stick with boy. 🙂 Can’t wait to find out. I voted on facebook but did not know if we were supposed to do it here. My vote is girl. I understand how you feel. I am pregnant with my 4th and I want it to be a boy. I have 3 girls already and I lost a little boy halfway through my pregnancy last time. My guess is a little girl because mommas are usually right about these things. I think you’ll have a girl 😉 And I like you on Facebook! My grandmother had eight boys, she never did get her little girl. I am hoping that this is not the case with you. Every woman needs her little princess to spoil so I’m saying girl. Good Luck! I wish you the best. GIRL!! 😀 I have two little girls and they’re just awesome! Good luck!! Im going to guess girl, since the pregnancy feels so different than your others. Let’s guess girl 🙂 I like you on facebook under Amy Juhasz. After two boys, my guess is that you are definately having a girl! I am crossing my fingers here! I love boys, but girls are so much fun!!! I am going with boy – just to be different but who cares as long as you have a healthy, happy baby. This is what really counts! I am thinking a Girl! I hope its a girl!!! that’s my guess! My guess is a girl…course, we had three girls before we had our little guy! And then one more girl after that! Keeping you in our thoughts for a healthy pregnancy! you’re definitely having a baby girl!! =) I went through similar things myself while prego with my daughter since it was different when I had my son. Congrats! I like you on facebook. I’m guessing it’s a girl. I’m gonna guess a beautiful BABY GIRL!!!! To be honest with you in the beginning of my pregnancy, I kept saying he, he, he secretly hoping inside it was a she. Everyone swore it was a boy! Let alone twins! I kept praying for my girl and because I never found out I wanted the super surprise the day he/she was born! It took me a long time to pick baby names even though, I had them etched in the back of my mine a boy and girl’s name the whole time. The day came and I had to be induced because I was already 10 months pregnant and I had my 8lbs. 8oz BABY GIRL!! So I got my wish and I pray that you get yours as well. All the best on a healthy BABY GIRL!!! I don’t think your dillusional or crazy or anyother metaphor. When I was pregnant with my son, I did the same thing(except he was my first & only)but I just knew it was a boy and didn’t want to hear anything different or think anything different. I believe your having a girl, and I can’t be happier for you! First of all, let me say that It sounds to me like you are going to have a wonderful baby girl! Secondly, I just stumbled on to your site and I am so glad I did! I am fairly new to blogging, and there is so much for me to learn about the actual site and how to design it. 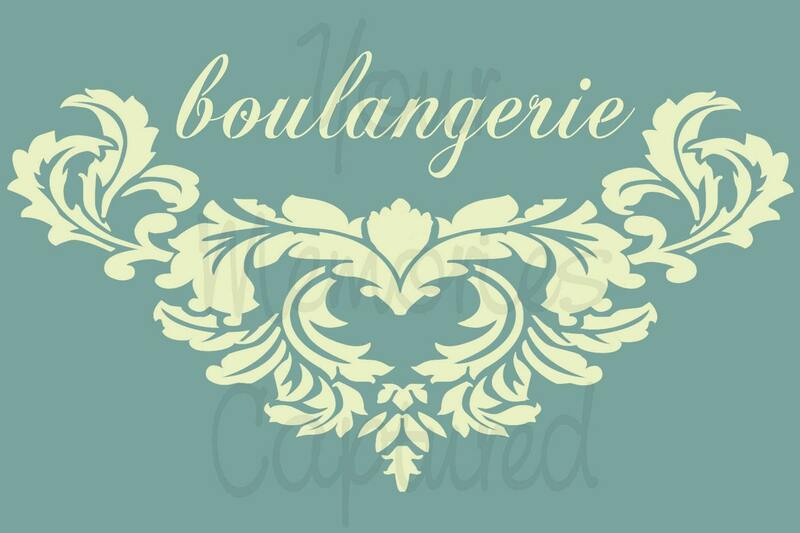 Your tutorials on blog designs are great and I am going to attempt to my hand at it. Thank you so much for sharing this information! I am going to guess that you are having a sweet little girl. If mama says girl, I say girl too!